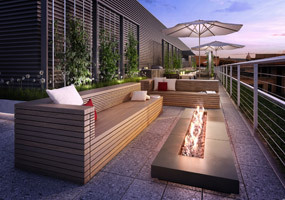 This is the blog category on SellingDC.com that will announce and discuss new condo and loft projects throughout the Washington DC area. 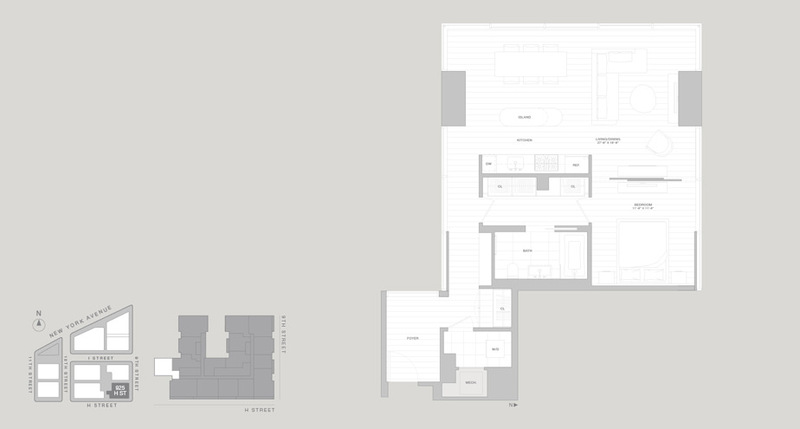 Here you'll find pictures, floorplans, news and opinions about the new developments. Found 4 blog entries about New DC Condo Buildings. Wednesday, January 9th, 2013 at 11:04am. The sales plans are underway for for Washington DC’s new City Center Residences in Penn Quarter. The prices will range from $500,000 to $3M. The new City Center Residences are designed with environmentally responsible materials. The master plan has even been pre-certified to achieve LEED Neighborhood Development, the first certification of its kind in the United States.